We specialise in all of your rental vehicle needs. 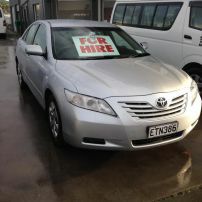 Smiths Auto Rentals is a locally owned and operated vehicle rental business servicing the wider South Canterbury area. Situated conveniently at 3 King Street, Timaru. We offer a wide range of late model vehicles, should you require a car rental, van rental, truck rental, or trailer rental we have you covered for any options. With competitive hire prices and excellent service we will ensure you an affordable and stress free process. All your needs can be catered for, from day rentals to long term rentals, or lease arrangements. 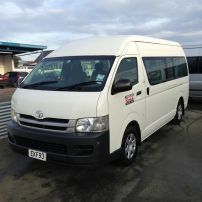 We also supply Timaru airport rental cars. Contact us on (03) 688 5545 or after hours at 027 249 6591.